In season four of the horror anthology series, the American Horror Story, there will be two episodes of guest appearance by Hungery Games and American Beauty actor Wes Bentley. The next season will start to film this July and will set the last remaining freak shows in US Florida during the early 1950s. While he won’t be part of the freak show, Wes Bentley’s character will be Eddie, a dark tormentor from Kathy Bates’ past. He is hell bent on reenge. His two episodes will be the series Halloween special which will be aired on October 21 and 28. Fans are definitely on their toes for this exciting new dark character. Apart from Kathy Bates, Jessica Lange, Sarah Paulson, Evan Peters, Angela Basett and Frances Conroy will all be returning to the show. More details on the casting line up has been released. Michael Chiklis will play the man who was previously married to Bates’ character and is presently married to Basset’s character. 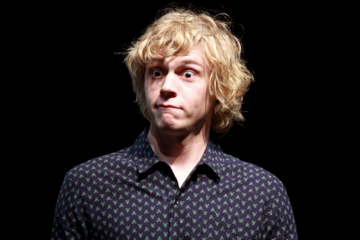 Denis O’Hare’s role will be a “collector of freaks.” Evan Peters on the other hand will return for his fourth year on the show and will be playing the son of Chiklis and Bates’ characters. Paulson’s role will be a Siamese twin, having two heads in one body. She expressed much excitement for her new role in her social media. Emma Roberts and Gabourey will also return to the series but their roles have not yet been finalized. More exciting details will be revealed about the show when the cast holds a panel at the Comic Con which will be held on July 26 at San Diego. 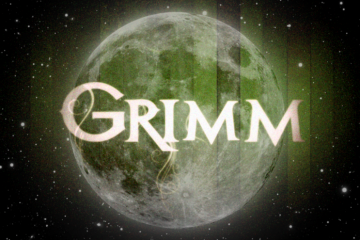 Grimm fans will get to see the cast live and get a chance encounter with them during this Comic-Con. The recently just ended season of the American Horror Story was called Coven and it took place in the middle of a coven of witches in New Orleans. That third season was commended by critics for its sturdy cast and creepy assertion, with a 71 percent rating on Metacritic. The show “ricochets raucously between hilarious camp and blunt brutality,” reads a review of Coven from The New York Times. 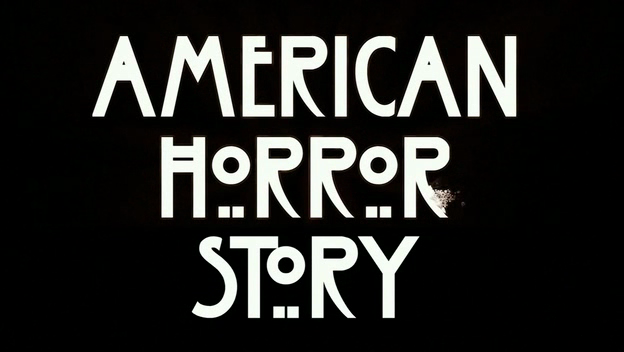 Fans are definitely anticitpating for the same excitement with a fresh setting and characters in Freak Show. Will Grimm’s Eric Renard Return From The Dead?